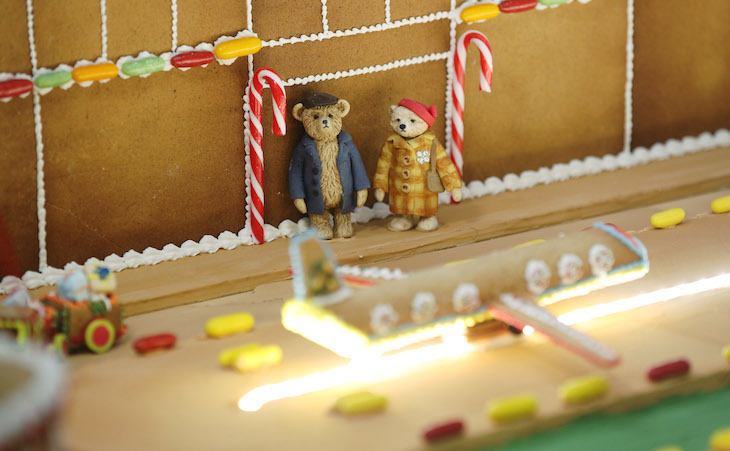 who else really loves – WhatZupBristol! 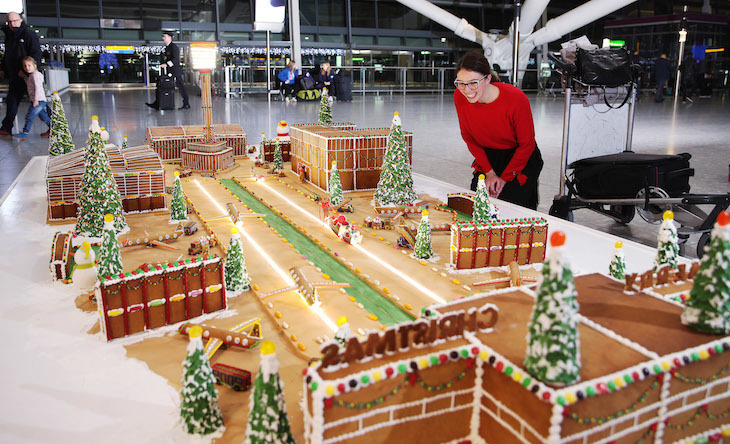 It’s Christmas, which means people are making all manner of things from gingerbread, for no fathomable reason. 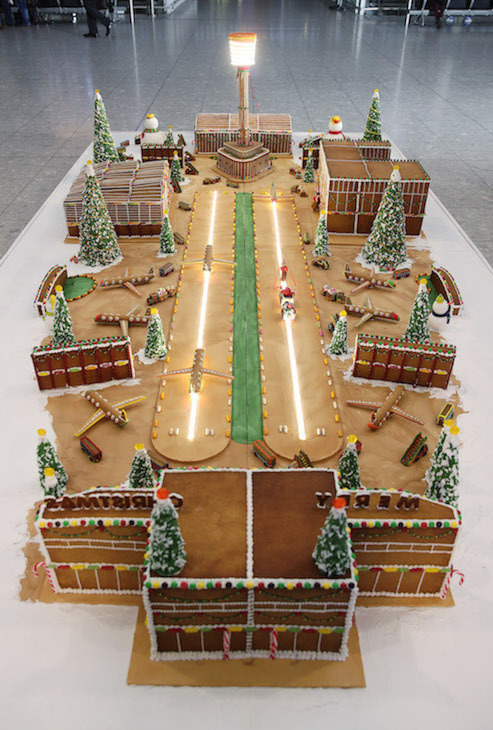 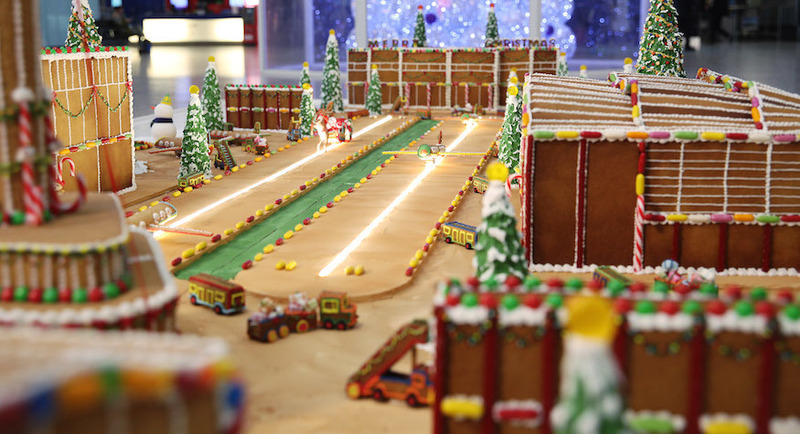 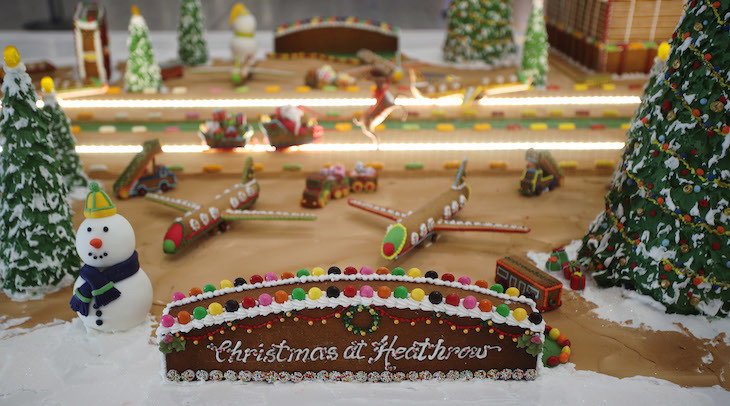 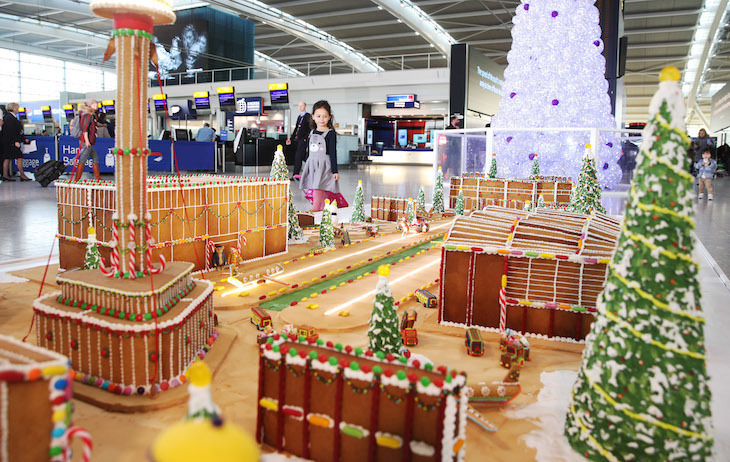 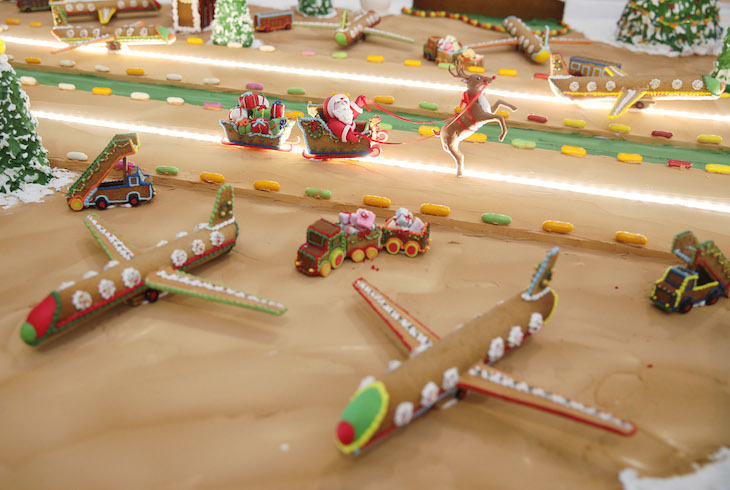 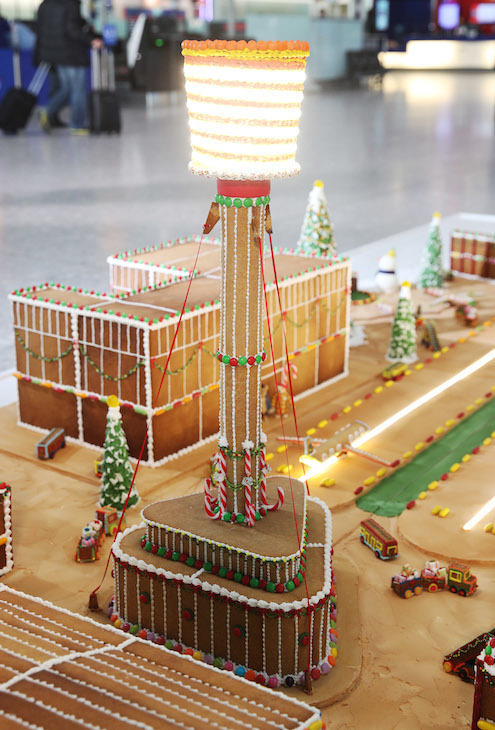 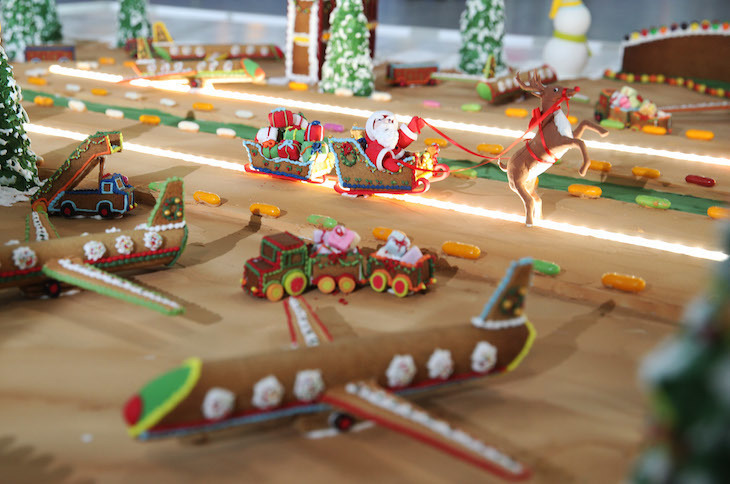 One such construction was a completely edible gingerbread Heathrow Airport. 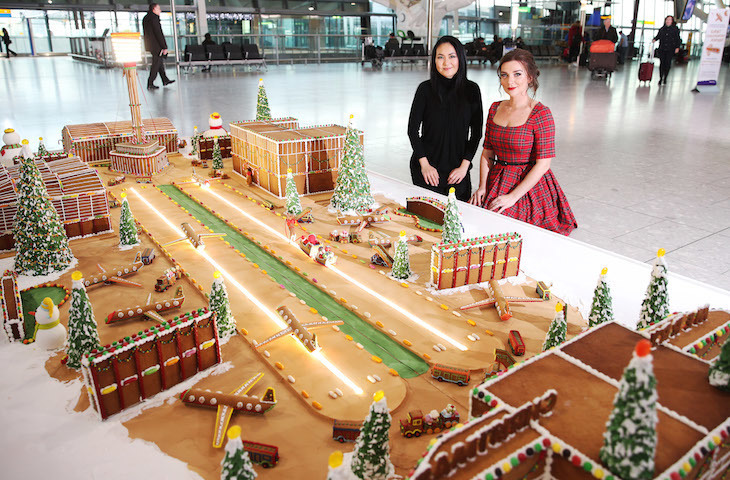 Designed by Candice Brown (her off Bake Off) and food artist Michele Wibowo, the 50kg mini airport had runways, terminals and an air traffic control tower, all rendered out of biscuit. 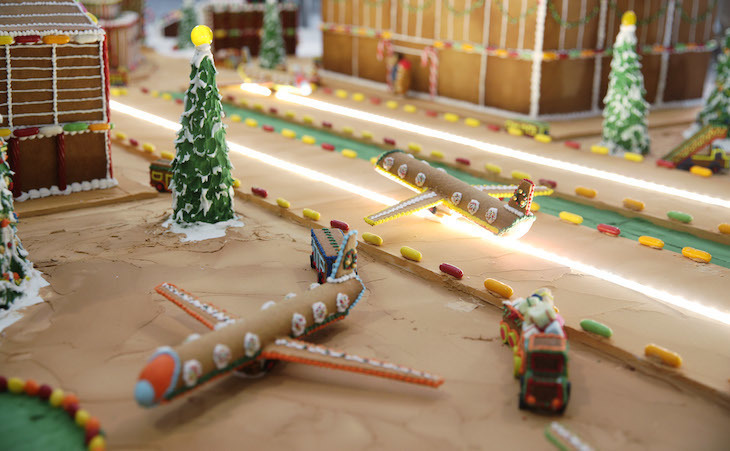 It even had planes and a Santa’s sleigh taking off.